Kodak announced today that it has reached an agreement to sell off its two remaining imaging divisions — which includes its photographic film business — in a major deal worth $2.8 billion. The company is handing over control of its Personal Imaging and Document Imaging divisions to the United Kingdom’s Kodak Pension Plan (KPP), which is the bankrupt firm’s largest creditor. In addition to settling $2.8 billion in obligations with KPP, Kodak will be receiving $650 million in cash and other assets in exchange for the divisions. The Personal Imaging division includes over 100, 000 Kodak kiosks located around the world, photographic paper, photographic film, and souvenir photo products. The Document Imaging division includes things like scanners and related software/services. Kodak CEO Antonio Perez says that this deal will allow the company to emerge from bankruptcy as it transforms into a commercial printing company. 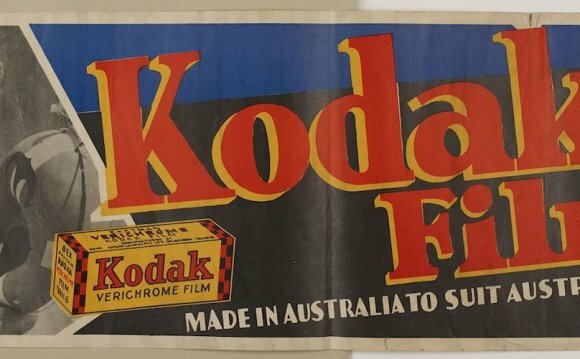 There’s no word yet on what the future holds for Kodak’s film and paper lines, which are still used by countless photographers around the world. The company does say that the deal will provide financial stability for the businesses that will be “beneficial to those businesses’ employees, customers and partners.” That’s a silver lining for film photographers who don’t want to see Kodak films disappear.